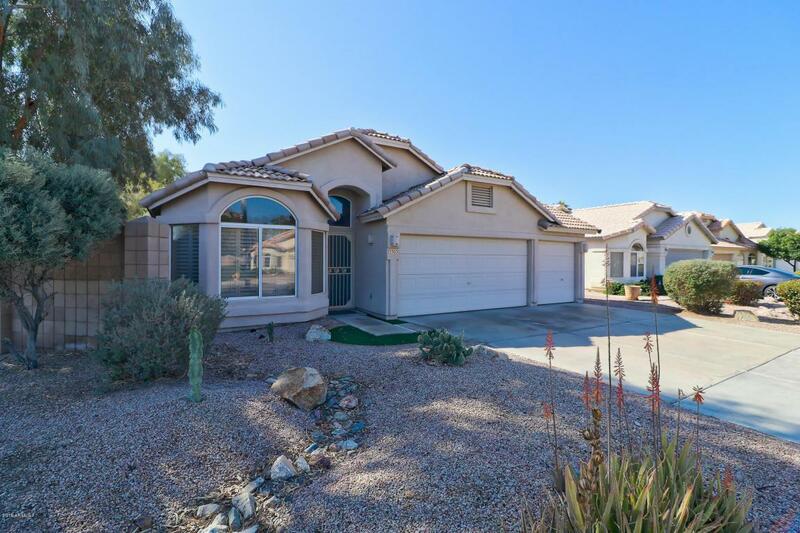 Great Open Concept Living in highly desired Chandler Neighborhood! 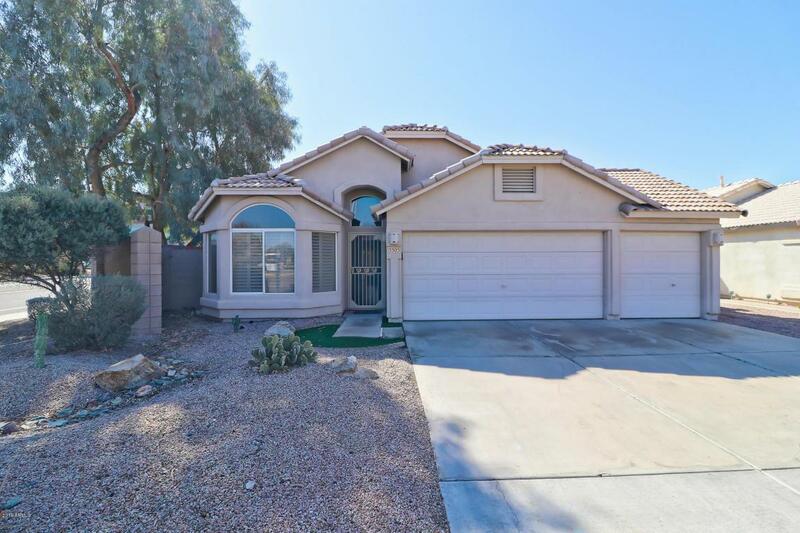 This home boasts No Carpet, Vaulted Ceilings, Tons of room for Dining & Entertaining as well as a Big Corner Lot! Big Open Kitchen with Perfect Natural Color Scheme & Matching Granite Counters! Opens to Big Living Area equipped w/Fireplace & Tons of Natural Lighting through sliding glass doors out to Large, Green Backyard! Seller even added a garden on the side of the Home for a perfect Secret Garden to have your morning coffee! 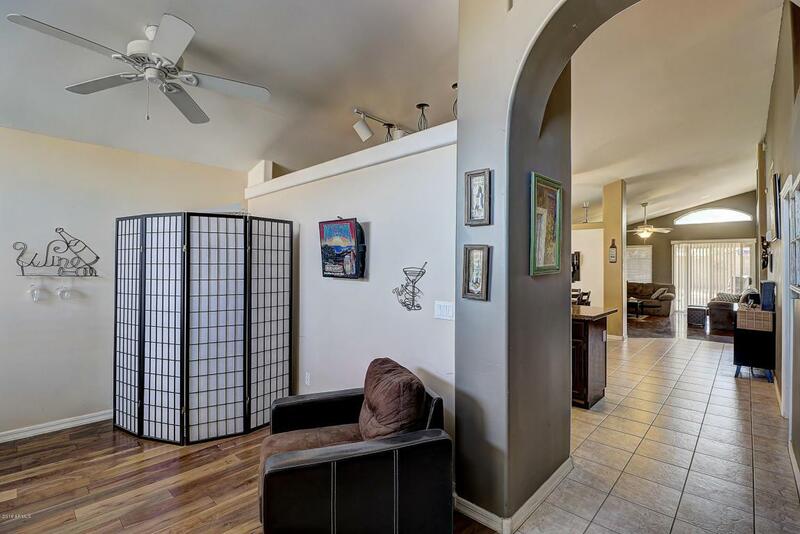 Large Master Bedroom w/Gorgeous Wood-Like Tiles & Vaulted Ceilings! Big Master Bath w/Amazing Separate Tiled Shower & Private Toilet! Guest rooms are a great size as well w/Nice Laminate flooring for easy maintenance! Parks, Shopping & Restaurants all so close! 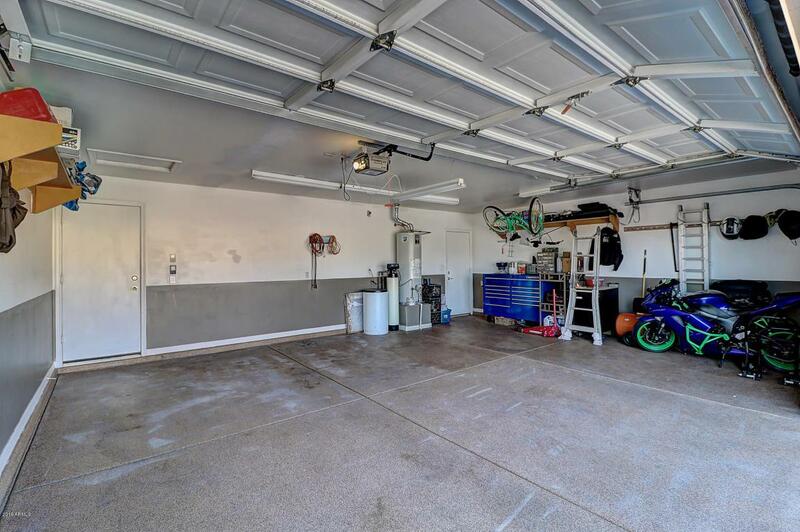 Very easy access to main 101 Freeway!